Walchandnagar Industries has reported results for the second quarter ended September 30, 2011. 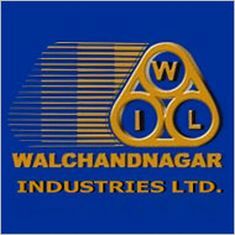 The company’s net profit for second quarter has tumbled 78.27% at Rs 2.21 crore as compared to Rs 10.17 crore for Q2FY11. The company’s total income have decreased by 16.95% at Rs 264.48 crore for the second quarter of current fiscal from Rs 318.46 crore for the corresponding quarter of the previous fiscal.